Don't miss Super Fight League, Finals LIVE on FITE TV! Don't miss Super Fight League: Sultans vs vs Nawabs (Semi-Finals) on FITE! 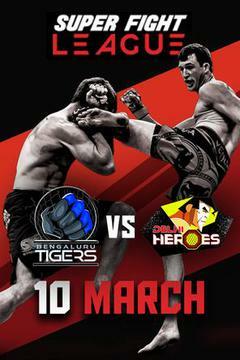 Get ready as Super Fight League Tigers vs Heros (Semi-Finals) hits FITE TV LIVE from the SFL Arena in Mumbai! Get ready as Super Fight League: Veerans vs Nawabs hits FITE TV LIVE from the SFL Arena in Mumbai! 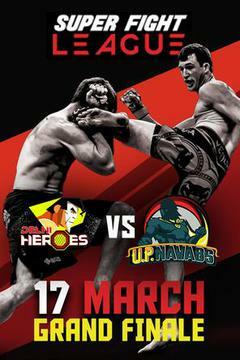 Catch Super Fight League: Warriors vs Heroes LIVEon FITE! Watch Super Fight League: Punjab vs Sultans on FITE! Get ready as Super Fight League hits FITE TV LIVE from the SFL Arena in Mumbai! Don't miss Super Fight League: Nawabs vs Warriors on FITE! Don't miss Super Fight League: Heros Vs Veerans on FITE! 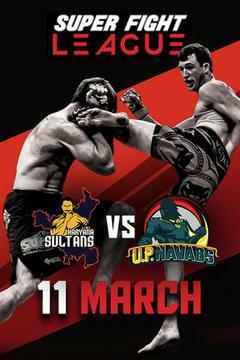 Catch Super Fight League - Sultans vs Maniacs on FITE! David Terrell "THE SOUL ASSASSIN"